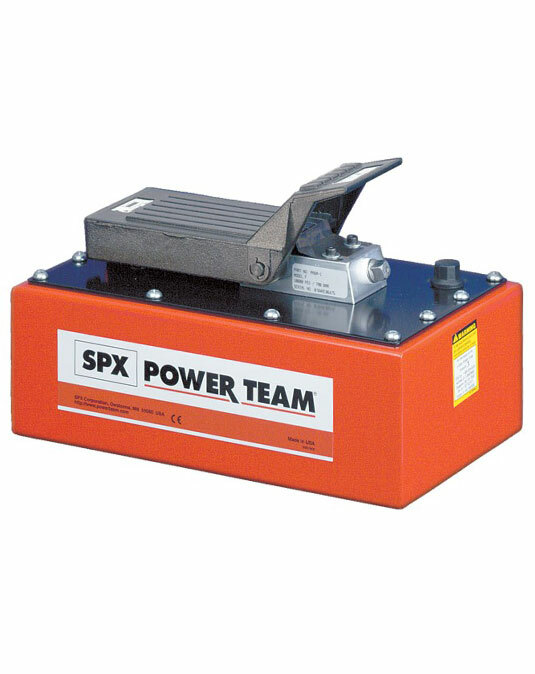 Compact, lightweight and portable, single-speed pump for driving single-acting cylinders. dBA 85 at 10,000 psi. Serviceable pump motor is not a throw away, providing economical repair.